Mutti, the 2018 Best of the Show - Diamond Pentaward winner. Sponsored by Esko In addition to the Diamond Pentaward trophy for Mutti, Auge Design also received a one-year license to the Esko 3D Packaging Design software, worth EUR 5,000. 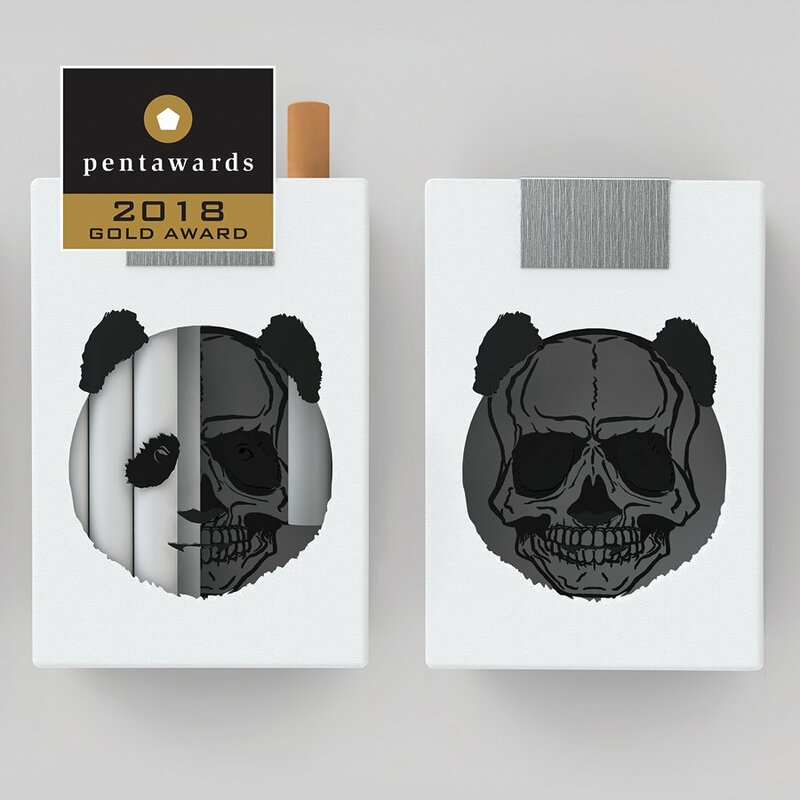 The international jury of Pentawards, the first and most prestigious worldwide competition devoted exclusively to packaging design, has announced the 2018 winners. This year, the 12th edition of the Pentawards was held at the iconic Solomon R. Guggenheim Museum in New York. On 6 September 2018, the gala ceremony played host to over 280 of the most creative, innovative and disruptive members of the global packaging design community, all winners of the 2018 competition. The 2018 edition of the Pentawards received 2,318 entries from 64 countries in 5 continents. This shows an increase of 15% from the previous year and the truly global reach of this competition. In addition to the Diamond Pentaward and the 5 Platinum Pentawards, the international jury also awarded 41 Gold Pentawards, 84 Silver Pentawards and 90 Bronze Pentawards across the 55 categories competing this year. 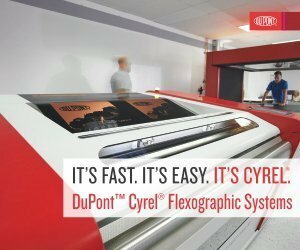 When choosing the ‘Best of The Show’ – Diamond Pentaward winner, the jury and its president have a transparent ability to reach a unanimous decision with little or no effort every year. 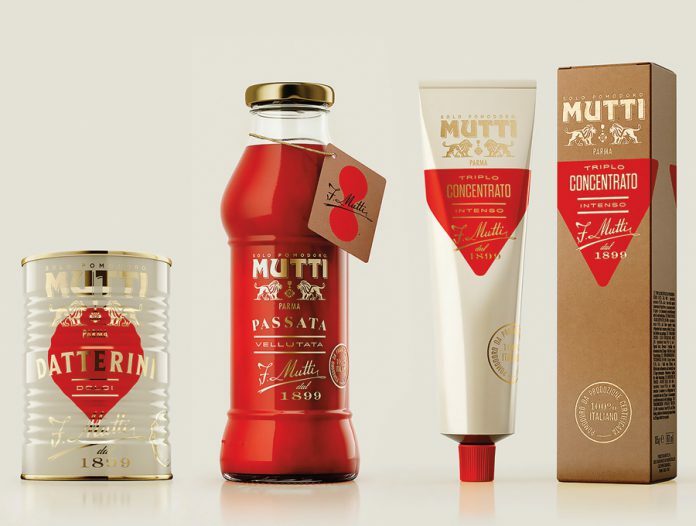 Mutti, the 2018 Best of the Show – Diamond Pentaward winner, designed by the Italian studio Auge Design, presented no challenge to this year’s jury, by giving them no alternative but to award it with nothing less than the highest level of recognition for packaging design accredited by Pentawards. The limited-edition range of traditional Italian tomato-based ingredients have been given a new lease of life, with a blend of past and future through an intricate system of symbols, that not only represent the different types of tomatoes and sauces in the range but that also become a powerful pattern, resonating throughout the entire range. Starting from the original format, the range has been adorned with a new glamorous and luxurious feel, with a high-end gold foil finish contrasting with the ivory silkscreen surfaces. This is a design that will now join an exclusive Pentawards club, being only the 12th recipient of the Best of The Show – Diamond Pentaward crown since the Pentawards begun. In a highly competitive category, the GUOCUI WUDU bottle, designed by the Chinese agency Shenzhen Lingyun Creative Packaging Design, stood out as a design that delivers its message with the absence of an actual description. The overall finish is bold, clean, detailed and rich, all of which are features that elude to the liquors’ high quality and premium contents. From the Henan Province in China, this white spirit is made from five traditional Chinese medicinal materials that are soaked and brewed over time. Liquors of a similar nature in China often contain dregs, left over from the brewing process. 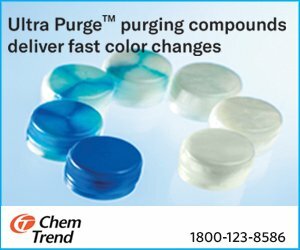 By contrast, the biggest selling point of this product is that through multiple processes, the purity of the liquor approximates to a zero-impurity state, giving consumers a stronger sense of security. To translate this, a striking blue transparent glass bottle has been designed as the container and its unique form presents distinctive oriental aesthetics corresponding with the idea of traditional Chinese medicinal brewing behind the product. SHIROKUMA NO OKUME – FRAME INC.
A design that is as cute as it is curious, Shirokuma no Okome created by the Japanese agency Frame inc. is fantastically simple, yet it leaves everything to the imagination. 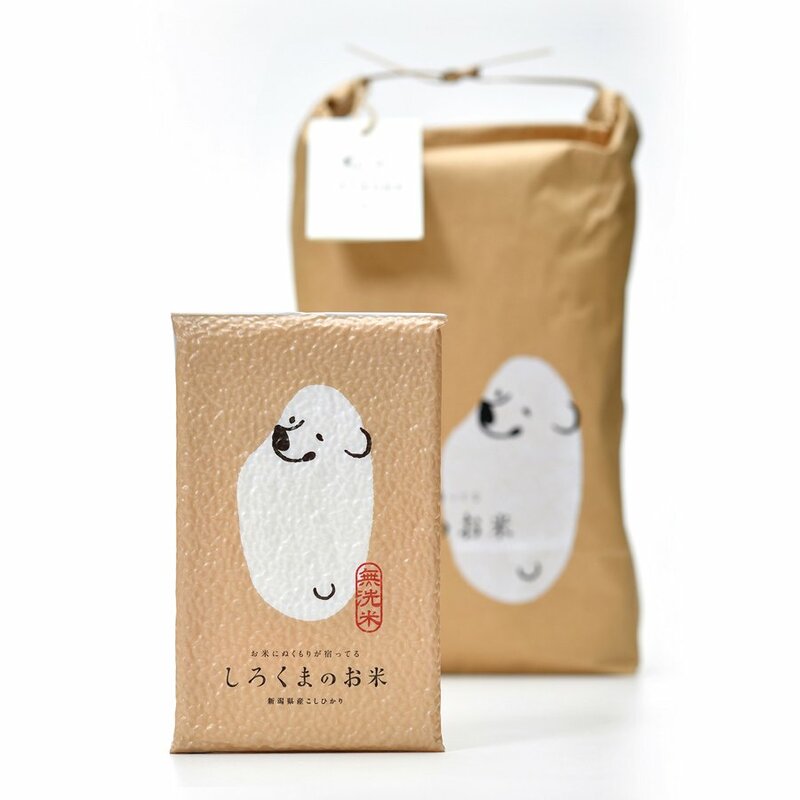 The concept was to bridge the gap between the rice company Shirokuma no Okome and the brand image ‘Polar Bear.’ This led to the creation of the charming and warm illustrations, which reflect the true gentleness of the product. The design is beyond the physical product itself (rice), however it is used to elevate the brand in to a new space, away from its competition by appealing to the emotive senses of the consumer. Bloomdale is an eyewear brand that doesn’t follow the typical brand codes created by Studio Kluif. Instead of using photography, like most brands do to promote their new eyewear models, a series of iconic portraits was developed to underline the brand’s tag line, A Bloomdale for every face. These portraits play an important role in all communications. In order to create a more extensive brand experience, a packaging range was created with which the optician makes a more personal statement towards the client. Each box can be fitted with a different portrait depending on whether the client is male, female or even a child. In a crowded market it is essential to stand out. GATUNA, from the Spanish agency BOLD is a brand that executes this with class. The cat litter market is full of standard products with no apparent differentiation. 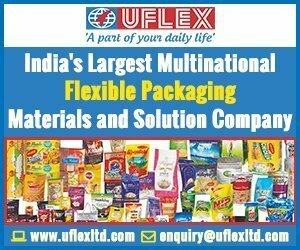 The challenge was to leave behind the product’s technical details, in favour of developing a relationship with the consumer to become their first option. The product is sold in specialised pet shops in Spain. Inteligentemente practica (smartly practical), is a concept that highlights how easy to clean the litter is, also telling the customer that it will save them time to spend it where it matters most – with their cat. The design, based on the illustration, breaks with the visual codes of the sector (cold and technologic) to express simplicity and a sense understanding between the brand, the physical product itself and the consumer. This new design of the DIPTYQUE range by SERVAIRE&Co renews the poetic promise of setting a dialogue between home, scent and time with an hourglass-shaped diffusing scent, with an ever-more exclusive design. A unique silhouette and a unique glass coating now differentiates each of the 6 fragrances, which asserts the house’s decorative universe and pays tribute to its eclectic inspirations. Its cold-diffusing technology delivers perfume notes through ingenious wicks, which have been developed to widen the diffusion area, through a new patent developed by Techniplast. The Hourglass remains a sustainable initiative with an unchanged refilling system. Panda cigarette package is designed for warning people about the harms of smoking. Before being unwrapped, it showcases a complete image of a panda head printed on transparent film, while the cigarettes are pulled out one by one, seen through the panda pattern, the interior skull image emerges. A transformation from a black panda head to a skull against a white background, it creates a stark and sharp contrast of imagery. Sub-health has become a normal state in today’s hectic life. Children are instinctively attracted to pandas, so this before-and-after contrast between a cute panda head and a horrible deathly skull is a much stronger message for them than conventional health warnings. If they learn to avoid cigarettes at a young age, they are less likely to grow up to be smokers.